If Dhanush can do Kolaveri, why not Santhosh Pandit? Its been a month to a month I've been hearing about Santhosh Pandit(non-keralites, just Google his name. You can think of the mallu version of Justin Bieber or Rebecca Black). This sensation is going crazy all over news channels, Youtube, Facebook, theaters - name it. Apparently, lot of Fans Associations are also coming up(Wonder why!). Watched a couple of his interviews, but now really fed up of the gaga going over. However since a week, there is a new tone going all over India - Why this Kolaveri? - quoted as the National Anthem of teenagers by a newspaper report. What's so great in the song? 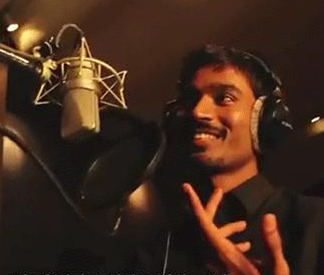 A song with exposes the Tamil version of English? a.k.a Tanglish? I read somewhere that the lyrics was written by an 18year old teen. I have no offense on the song, or the creators - even I enjoy the music a lot(it never gets off my tongue), but I was wondering something, and let me jot it down the best way I can. This might not be a high end scorching game, nevertheless a game for fun(which is what games are meant for!). 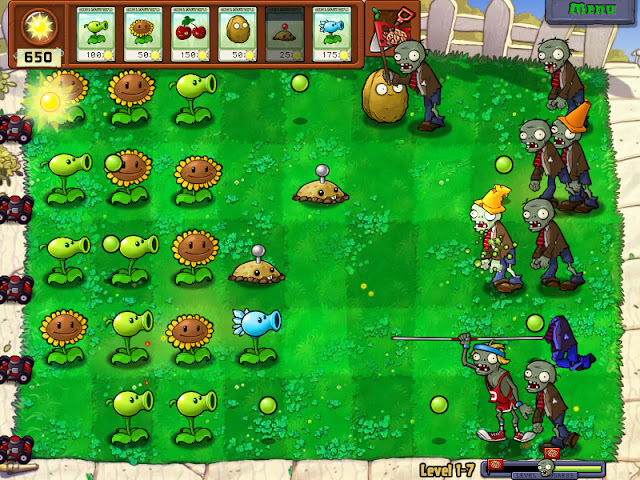 This game, which has no high end graphics, neither diverse gameplay, is pure fun for people of any age(yeah!). I first played this game on Samsung Wave II(thanks to Noufel), but never thought it would be so addictive. I know its too late to write this article, but I can't stop myself sharing the fun! Ah! 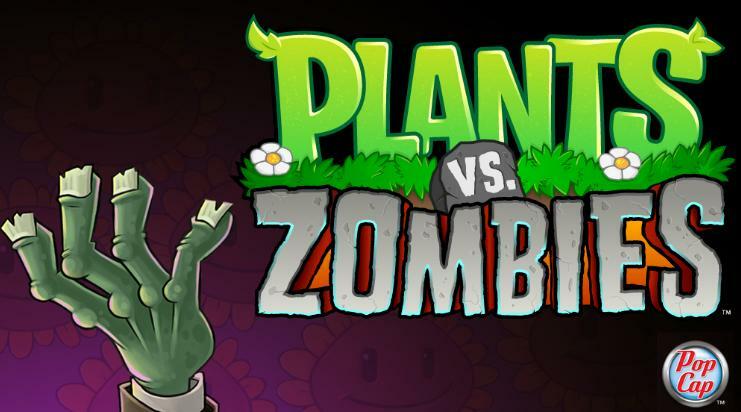 Its been a while since I wrote anything about games, but this is one of those franchisees which I cannot miss. Call of Duty, have been playing since the 2 installation, i.e., Call of Duty 2. I played it first on my PS2, an instant hit I should say. The next entries kept the glam of the game, and the obvious Call of Duty 3 was a hit too. Then there was a whole new shift in the game series with the launch of Call of Duty 4 : Modern Warfare. This game gave importance to dramatic twists in the game, making it more like a movie shot. And what this game had started on, led to the huge success of Modern Warfare 2, and now Modern Warfare 3. The story line, is the essence of the whole game. 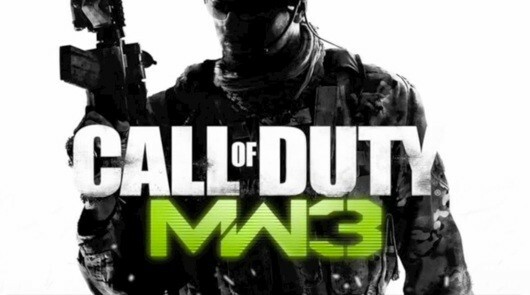 The anxiety and tantrums Modern Warfare 2 let lose, flows imminently in Modern Warfare 3. The game picks up right from the point where Modern Warfare 2 ends. I'm not putting up any spoilers here. But if you have never played this series, pick up Modern Warfare, finish it off, then move to Modern Warfare 2, and then Modern Warfare 3. Its a must play game for any sort of gamers out there. Update The app works fine! The messages are getting delivered, and the UI is looking pretty sleek too! However, had message delivery issues for BSNL, or in other words, messages were never delivered to BSNL network. But other networks work fine! Tested for Tata Docomo, Vodafone and Airtel. 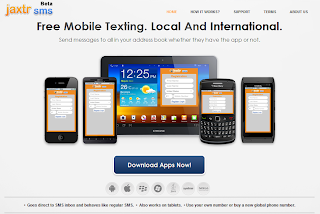 JaxtrSMS, unlike any other SMS app, literally simulates the SMS services. Most apps providing such functionality requires the app to be installed on both sender and receiver phones. But this does not have such requirements. Install it on your phone, and send a message as if its being sent from your Phone number. The receiver would receive it in his Inbox(as any other SMS), or in JaxtrSMS(if its installed). A facebook spam is firing up now, and it has something to do about Rihana. It looks like this. Surprise! Boarded the bus today morning, and I seriously thought it was a dream! In front of every seat was an Android Tablet - an EAFT Magic Tile, with free Wi-Fi! Its been only a few months since I've been to Bangalore, and Volvo buses are the main course of travel in the area of ITPL. Its comfortable travelling in those buses(compared to the local ones), but I never thought it would have these luxuries. With the launch of Metro service, free Wi-Fi services in Metros caught my attention, but I have never been there yet. But this feature, has certainly gone beyond expectations. 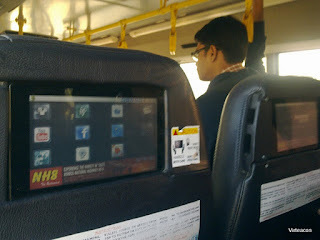 Who would expect to have tablets in a public bus(that too in India) with free Wi-Fi services? Facebook is the most common social networking site used all over the world especially in America and Europe. Friends share their every single feeling with one another. Pictures, videos, status, comments and chat are the basic features of the Facebook. You can chat with your lot of friends at a time but the only problem in this chatting feature of the Facebook is that you will have to open the Facebook page on your browser to continue the chat. This continuous opening of the browser can be quite hectic. Luckily we have been blessed by the technology, and nothing is impossible when the computer technology is with you. To solve this problem of chatting, a brilliant software has been launched which is named as chit chat for Facebook. This evolutionary Facebook software application has made Facebook chatting as simple as messenger chatting.